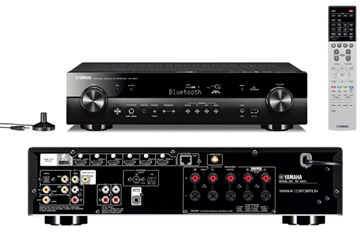 MusicCast Network Stereo Receiver with Bluetooth, Wifi, and Airplay. 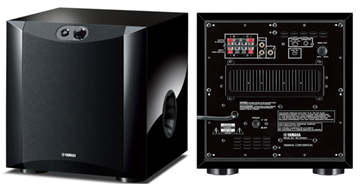 MusicCast Hi-Fi Stereo Receiver with MusicCast, Wifi, Airplay & Bluetooth. 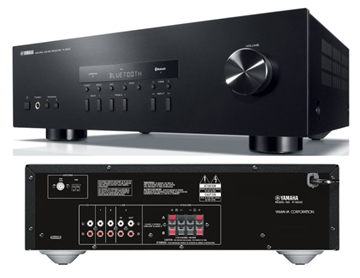 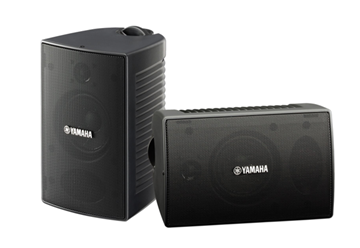 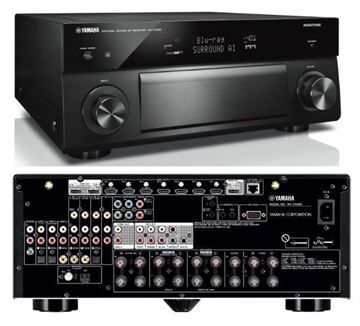 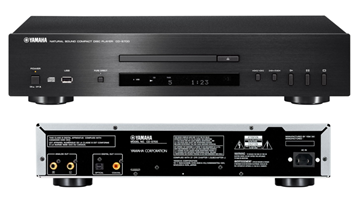 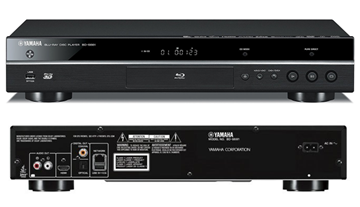 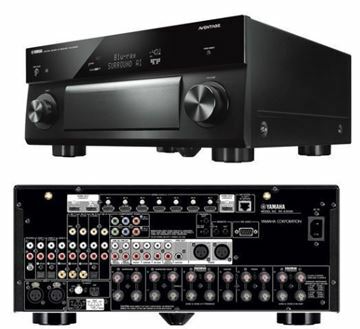 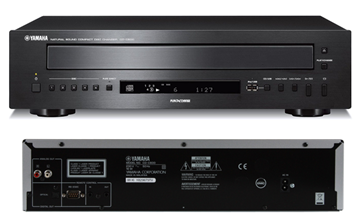 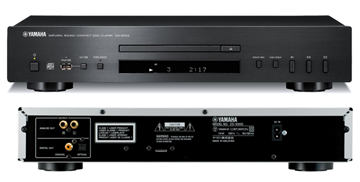 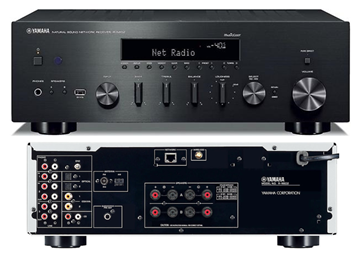 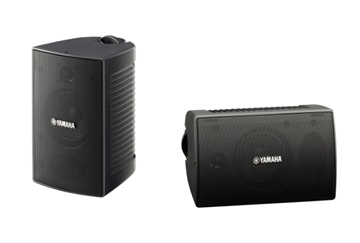 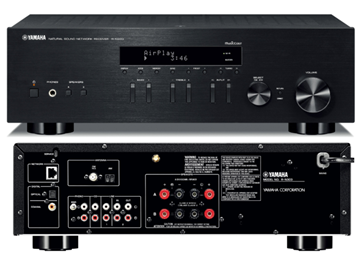 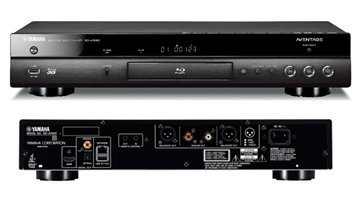 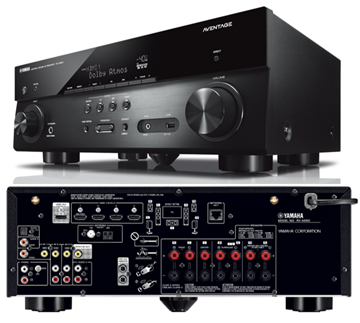 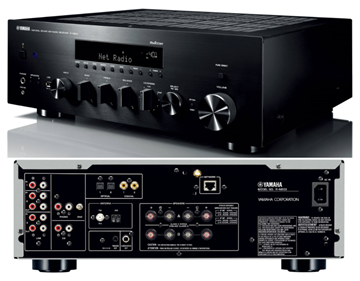 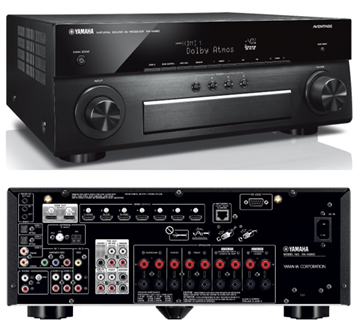 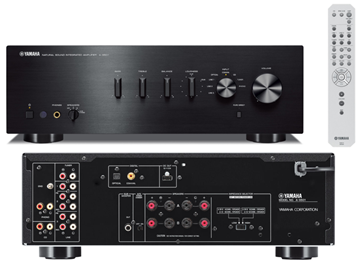 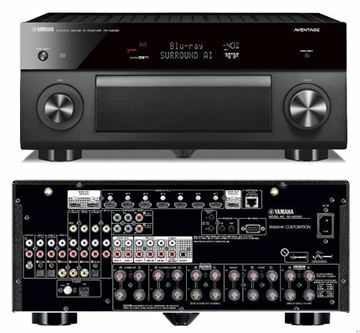 7.2-channel home theater receiver with Wi-Fi®, Bluetooth®, MusicCast, and Dolby Atmos® 80WX7. 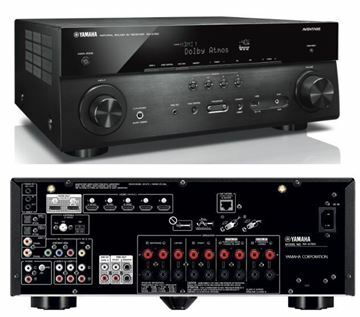 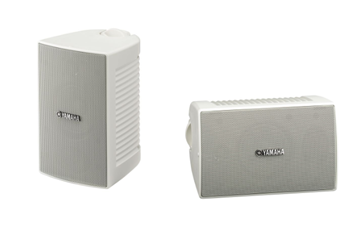 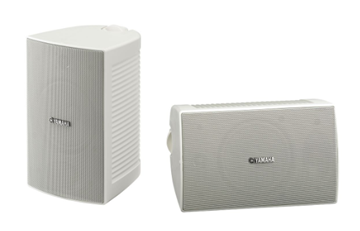 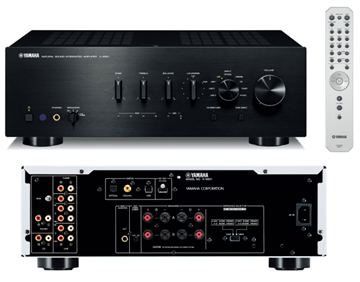 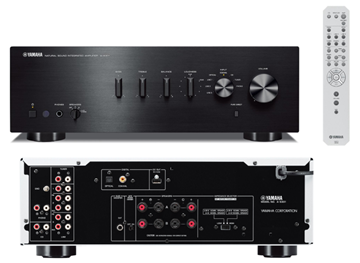 7.2-channel (2 Zone) home theater receiver with Wi-Fi®, Bluetooth®, MusicCast and Dolby Atmos®.